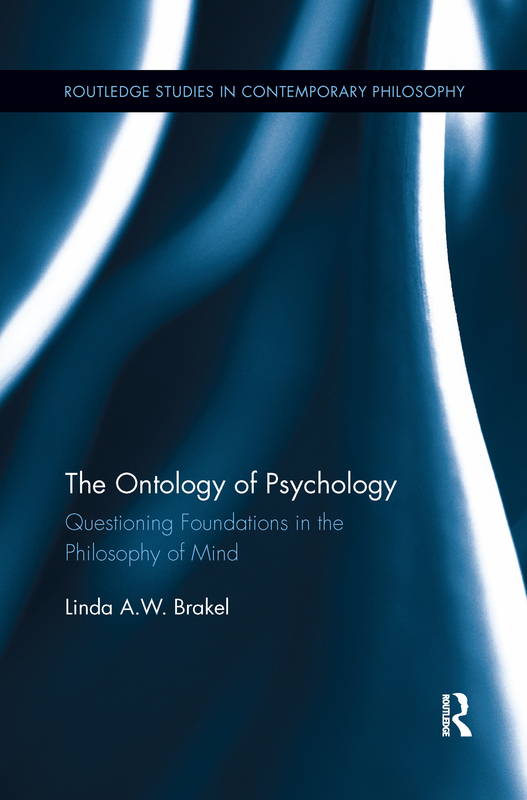 In this volume, Brakel raises questions about conventions in the study of mind in three disciplines—psychoanalysis, philosophy of mind, and experimental philosophy. She illuminates new understandings of the mind through interdisciplinary challenges to views long-accepted. Here she proposes a view of psychoanalysis as a treatment that owes its successes largely to its biological nature—biological in its capacity to best approximate the extinction of problems arising owing to aversive conditioning. She also discusses whether or not "the mental" can have any real ontological standing, arguing that a form of reductive physicalism can be sufficient ontologically, but that epistemological considerations require a branch of non-reductive physicalism. She then notes the positive implications of this view for psychiatry and psychoanalysis, Finally, she investigates the role of "consistency" in method and content, toward which experimental philosophers strive. In essence, Brakel articulates the different sets of challenges pertaining to: a) ancient dilemmas such as the mind/body problem; b) longstanding debates about the nature of therapeutic action in psychoanalysis; and c) new core questions arising in the relatively young discipline of experimental philosophy.